Improve your cross sales by suggesting related products to your customers. While making a purchase, some customers tend to rely on common trends and others fall for impulse-buying. With our Who Viewed This Also Viewed widget both these scenarios will work for you. 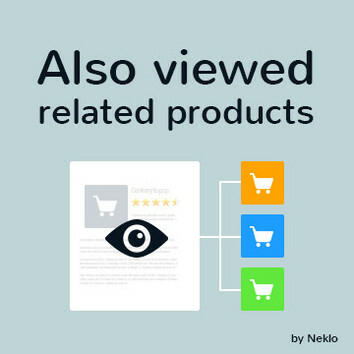 What it does is shows customers product suggestions based on the product they are currently viewing, catching their attention and driving your sales. 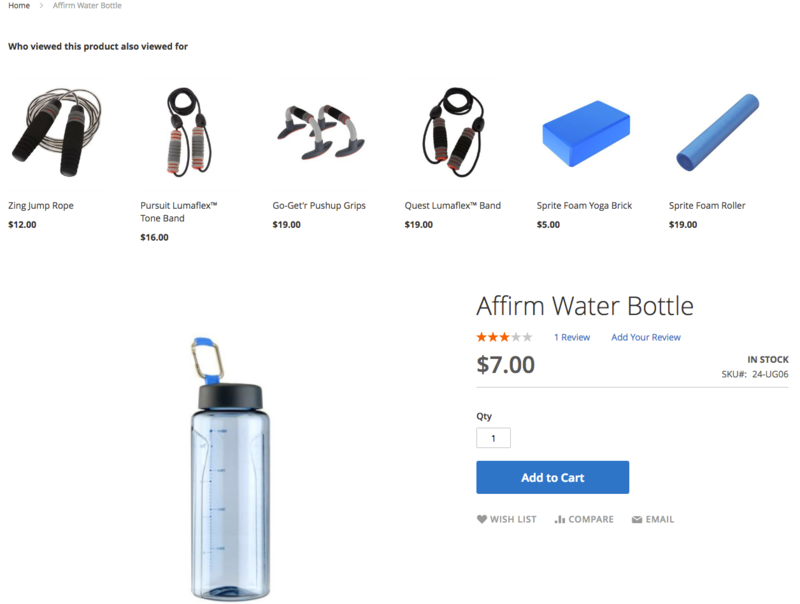 Who Viewed This Also Viewed extension for Magento gives you the power to explore your customers’ shopping preferences and sell more effectively, offering them products they might get interested in at the moment.